Bell and Virgin Mobile customers are set to pay more for their wireless activations and upgrades, starting July 6, 2017. According to sources speaking to MobileSyrup, Bell is set to hike their one-time ‘Connection Charge’ fees, up $10 to $25–a 67% increase. This change also brings a revision to SIM card fees, as they have been eliminated on the surface, but the increase in the connection charge appears to blend in the cost. Previously Bell charged $10/$12 for LTE/LTE NFC SIM cards, while Virgin Mobile charged $4.99 for SIM cards. Why the price increase? With the CRTC ruling all smartphones to be sold unlocked by this December, wireless carriers may be planning to make up the cost of losing out on lucrative unlocking fees, by quietly increasing other charges. Will we see TELUS and Rogers follow Bell’s footsteps? Possibly, as the Big 3 seem to magically make plan and pricing moves in unison (take a look at Quebec for example). 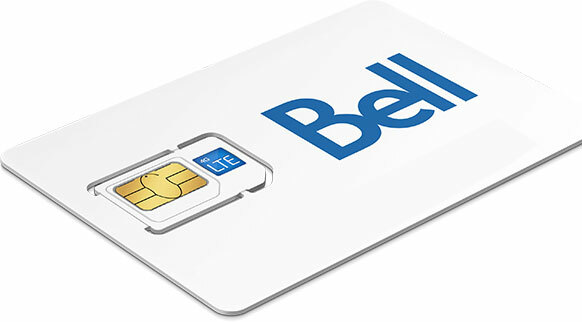 At one point, Bell offered customers free SIM cards, but in the summer of 2014, they started charging for them—$4.95 at the time. Apple’s 2017 iPad Pro line up, along with last year’s 9.7-inch model, come with an embedded Apple SIM in cellular models. This allows customers to choose from participating carriers without the need to insert a physical SIM card. Unfortunately, no Canadian carriers are part of Apple SIM, yet. Once Apple SIM hits the iPhone, you can say good-bye to SIM card fees altogether, right? 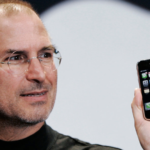 At one point, savvy customers were able to get free SIM cards from Apple retail stores just by asking for one–no word if this practice still works.